Do I need to say something about Sann.. She is just 13… & writes amazing post that you won’t believe….. trust me guys…. 1.Why did you decide to start a blog? 2. Are there any books which completely put you down and made you regret wasting your time reading it? 3. What is your say on wars? 4. Your favourite song and singer. And why you love them? Ans:- I can’t choose one actually.. recently I have mentioned some of them in my award post… Like.. Arjit Singh, Shreya Ghoshal, Taylor Swift, Enrique Iglesias.. & I like them not Love ………….!!!! 5. Is there anything you would like to improve in yourself? Why? 7. One thing you feel money cannot buy. Why? 8. Do you believe in equality in all sectors? Or do you think it should be applicable to only a few sectors? 9. Any article or story or poem that gave you a wake-up call? Which one is it? 10. What are the top things on your bucket list? Thank you so much for reading..!!! 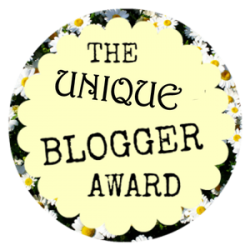 Hey guys.. I’ve been nominated for Mystery blogger award for twice. So, I’ve written both the award together. It is given to me by Penfila & Jaya singh . They both are an amazing blogger. Please do visit their blog. Thank you so much guys for nominating me. Ask your nominees any 5-10 questions of your Choice. What is the thing that irritates you the most? Ans :- I don’t get irritated easily. But, Actually I’m a straightforward person, so, whenever people suddenly changes their behaviour due to have an issue with me, instead of discussing face to face & hides exact matter from me, that irritates me most. I literally don’t like that, whatever problem is, we should always try to sort out it by discussion. Whaat was the book you closed only after you reached the last page? Ans:- I haven’t read any complete book yet. Ans:- Not exactly, I do go to gym & morning walk as well…. But it is only for good health purpose. Which celebrity’s personality do you admire the most? Are you really concerned with your looks or you don’t give a damn to looks? Ans:- No, I’m not concerned about my looks. I like the way I look. Ans:- There is not that kind of state or country where I don’t want to visit again. Ans:- every days are same .. if it is only for me then that must be my birthday. Ans:- I will find someone else. Have you ever save someone’s life? Do share any one funny incident happened with you in school? How different your life was one year ago? What is something that everyone should try at least once? Your favourite blogger on WordPress (must choose one)? Do you take writing as a hobby or you want to become a famous writer? What is life according to you? Any advice for my blog? Please write back & let me know once you have done…………… will be waiting …!!! Thank you so much for reading….!!! Hi everyone.. I just got notification in morning that it was 4th April of 2017 when I was started Blogging. I couldn’t believe when I saw notification & have been writing for one year… !! It is the only thing which made me feel comfortable to stay here for a year, otherwise… you do know, how stupid & crazy I’m & my writing… but I learned one thing here, It really doesn’t matter how you’re, if you stay with talented people you actually learn so many things which I’ve been experiencing here !!! .. 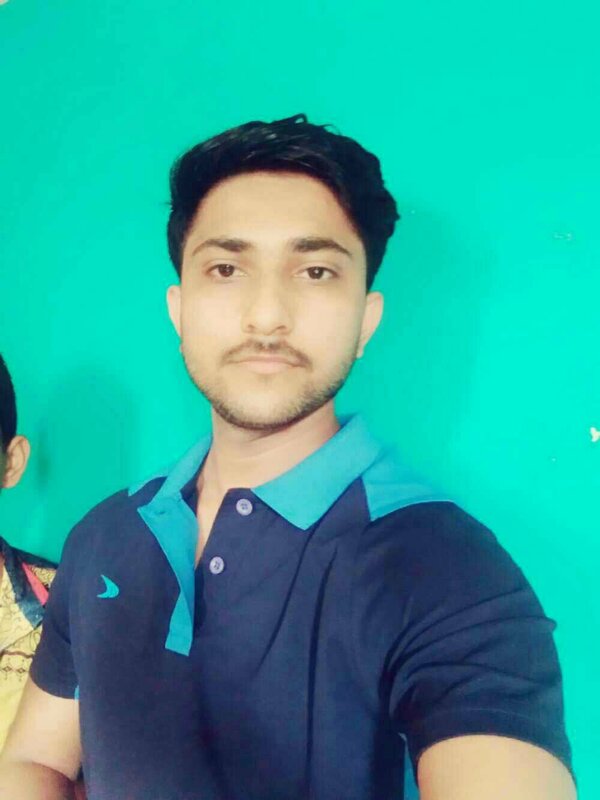 Seriously I don’t have enough time to write lengthy post due to exams, it has written by heart what I’m feeling right now ..
Rules of the award as you can see over in the award photo…..
Let’s start to know something about me…. 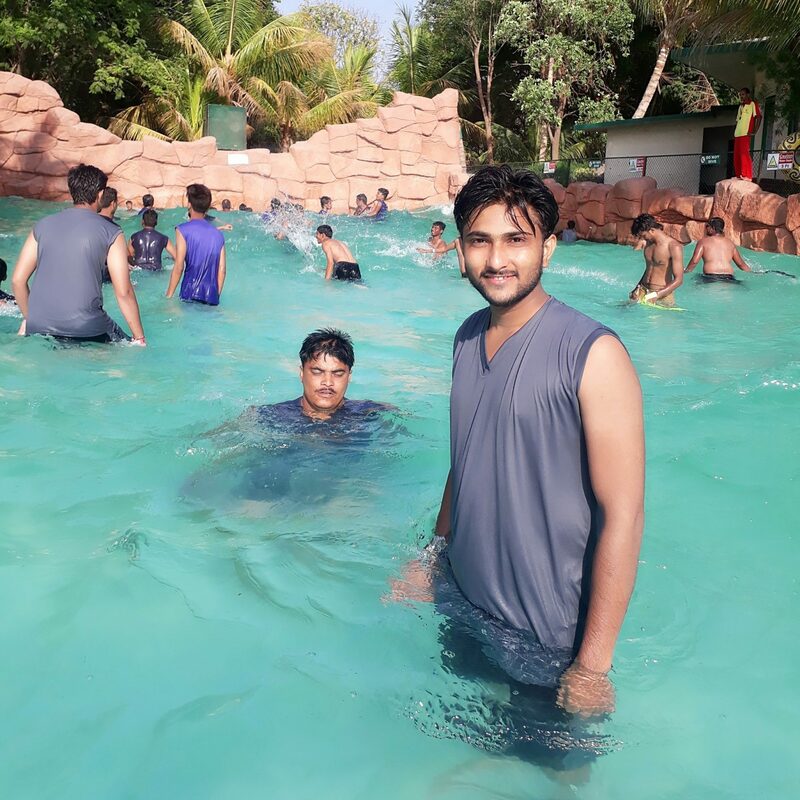 I’m simple, common & sweet type of guy living with my broad lovely family…. My favorite sports woman is Carolina marin…. I love 😍 her aggression while playing badminton ..
Sometimes… Its very difficult to control when I’m angry….. In case of life, I only believe on .. “THERE IS NOTHING LASTS FOREVER “… this statement & I never tried to look back though I have faced so many ups & downs in my life……. for me you all people are lovely blogger and my friends.. So.. no nomination for this time .. stay blessed, cool and happy. ..
PS : This is reposted by me, due to busy schedule I’m not getting enough time to write something or post the award. Here I apologize to everyone who have been nominated me for various awards but I couldn’t get enough time to write back .. so I just thought to repost it for the people who have nominated me & fellow bloggers as well, as they wanted to know little bit about me. May be I won’t be able to write awards for at least next two months, So, If you want to ask me any questions about my writing or me, I’m ready to answer your questions in the comments section… !! I’m really pleased & greatful to have you all friends here .. keep loving & supporting me.. Thank you so much..!!! 1.If you are awarded with a cash prize of Rs.1 crore then what you do with that money? And:- I would open school for Orphan Children’s… !!! 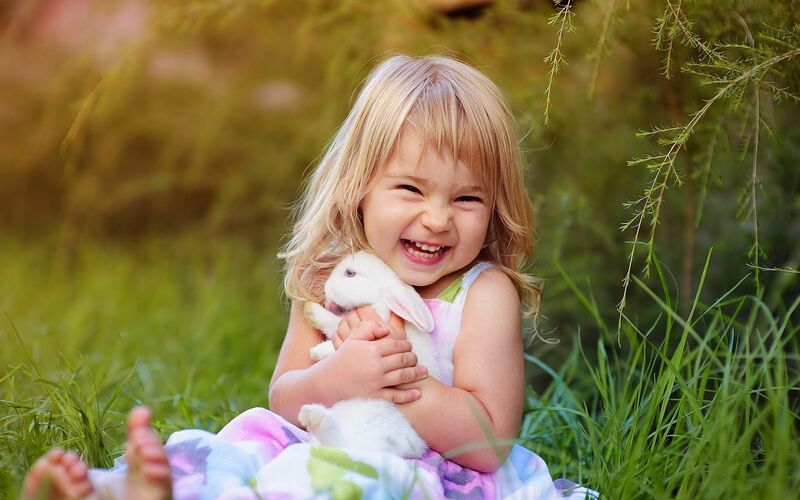 2.Do you believe in friendship?What qualities you prefer in your friend? And:- Yes, I do believe…Umm .. I think, the someone who’s your friend must be honest, kind.. He/She should never let you down & should not leave you in any circumstances…!! 3.What do you like to do your free time? And:- I love to watch movies, cricket matches and of course I love sleeping anytime…!!! 4. Is there anything you can’t live without? If yes, please mention? Ans:- There is nothing like such without I can’t live..!!! 5.What is your opinion on blogging? Ans:- I think it’s a nice platform for the writers who honestly love to write and good place to make stranger friends to have fun for some period of time and also dumping place for broken heart people.. (sorry I’m straight forward person & just only talking about WordPress..) !!! 6.What do you think about me? Ans:- I don’t know much about you but honestly I found you a very sincere girl as you have written post in just few hours after nomination and of course I love your writing…!!! 7.Which is your happiest moment in life? Ans:- when I had got 1st rank in 9th Std. .. Yeah… Coz It was like battle for me to win someone..😳😳.!!! 8.What is your aim in life? Ans:- actually my aim was different but currently I am pursuing PG in biotechnology & it’s good field to earn Money as you can start your own business or can Job in MNC’s ..!! 9.What’s your favorite movie? Why do you like it? Ans:- My favorite movie is Yeh Jawani Hai Diwani .. & I love it because I love Ranbir Kapoor and Deepika Padukone..!! 10.Where do you want to visit before you die? Ans :- I would love to visit Australia to watch cricket match at Sydney…!!! Thanks again SANA for the nomination… Also two Liebster award are pending for me to be posted.. I will complete one by one soon.. Thank you so much Jyoti for the nomination..!!! Here are the rules for all those who will be receiving this award. Create a new post thanking the person who nominated you, link their blog. Include award graphic. 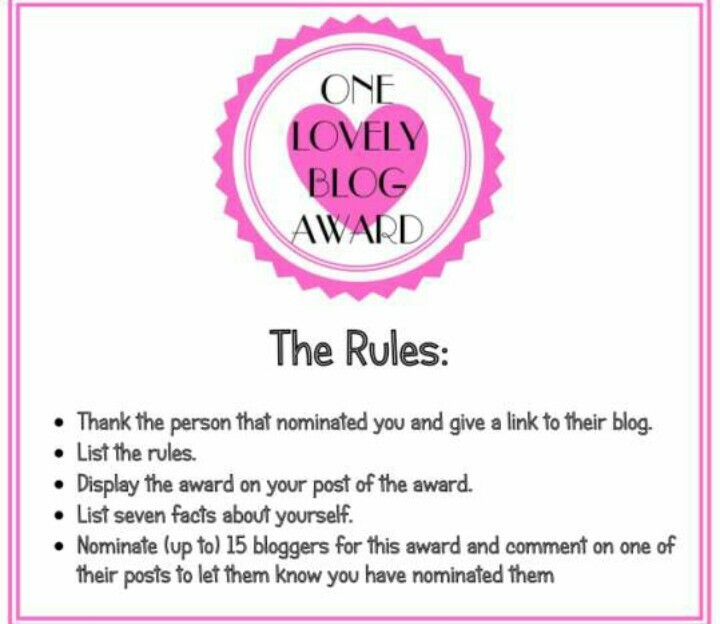 Nominate 10 recently followed bloggers and share your post with them so they see. 1.Which is your favourite book and why? Ans:- actually I don’t read book, but most of the the time exams force me to read books otherwise I love gossiping instead of reading books…. !!! 2. Why did you choose to write on WordPress? Ans:- actually I don’t know why I am here but I just say my life is flowing with the new experiences and its reflection flowing with my words..!!! 3. Which is your favourite colour and why? And:- all colours are my favourite & especially I love my photos when I am full coloured by colours at Holi festival (isn’t it crazy)…!!!! 4. If you were to wake up as a Bird the next morning? what would be your reaction? 5. Do you think that light is what we need to spread in this world ? if yes, how do you spread the light? And:- Yes .. by the inspiring people to walk on the way of Truth… !!! 6. What is life according to you? Ans:- according to me life is like an unknown ship which has been sent by God .. which is flowing endlessly in the Sea without any specific destination & it doesn’t know which type Storm is coming next.. yeah life is so unpredictable, even no one can explain it perfectly… !!! 7. Name a few dream destination of your and mention with whom would you like to travel to those places? Ans:- I would love to visit Australia with the one who would be closed to me in those days….!! 8. Are you pet lover ? if yes which is your favourite pet ? And:- yes I am a Pet lover and my favourite Pet is dog (puppy)….!!! 9. Mention one of your favorite song and also mention your favourite line from it? Ans:- My favorite song is Ae Dil Hai Mushkil ( The title track)… & My favorite lines are..
ये रूह भी मेरी….ये जिस्म भी मेरा….उतना मेरा नहीं….जितना हुआ तेरा…..तूने दिया है जो…वो दर्द ही सही…..तुझसे मिला है तो…इनाम है मेरा…!!! My soul, My body does not belong to me as much as it does to you…Even if I have received only pain from you, As I have received it from you, it is a reward for me…!! 10. What Do you fear most in life and why? Ans:- can’t say exactly fear but yeah you can say it an awareness.. I don’t believe on stranger friends ( whom you never met) & I do fear coz though you call them friends, best friends or whatever but you can’t predict how long it can be gone or how early they can be kicked you from their life? So it’s better to be lived in the Real world ( it’s for me only)….!! What is something that no one would guess about you? Do you believe in ghost? if yes, then explain one experience? What is one thing, you have had to overcome in your life? What do you think about me? am I deserve to be writer or not ? Any advice please? What do you think about wordpress account, should it be anonymous or real? What’s your favourite song ? if there is any mystery behind liking it ..please explain? Once again thank you so much Jyoti for nomination & I know Sann you have also nominated me .. please give me some time.. I will answer your questions (update) soon in the same post…. !!!! 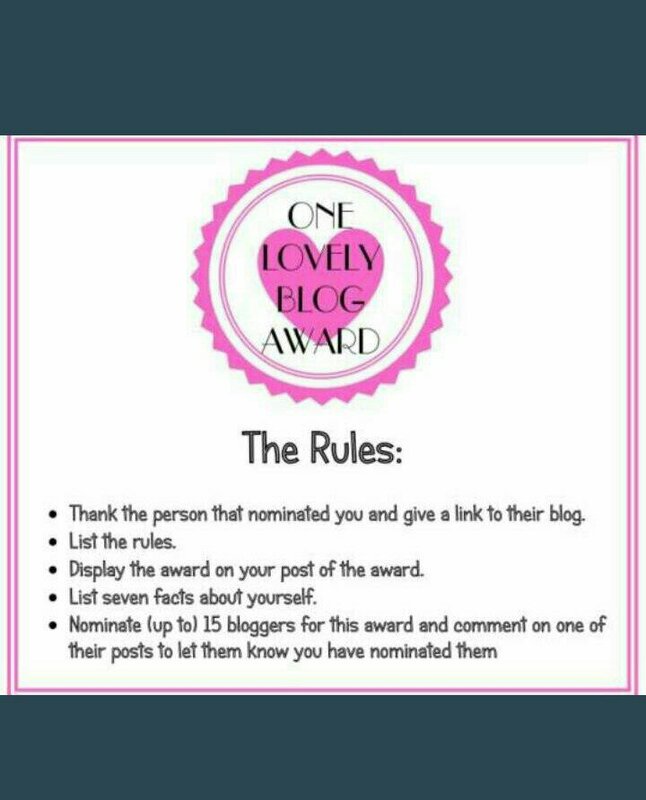 Thank you so much Trayee and Jen for nominating me ..
Their blog is about Beauty products, so obviously they both are gorgeous blogger.. Jens recipes would definitely make you hungry and You would definitely fall in love of Trayees clicks and contents… They both are multi talented blogger.. So, Don’t forget to visit their blog and follow them…. 1. How do you feel when you get appreciated here and from whom you receive best feedback? 2. Which place gives you peace when you are disturbed? Ans;- mostly at Cricket ground in my area..
3. Your favorite travel destination? Ans:- can’t say favorite.. Bcoz I am always ready for traveling .. and mostly I prefer nature locations..
4. Share your blogging experience with us, few lines. Ans:- Actually, I have been blogging since April 2017, I never thought to start blogging.. But.. Everything happened coincidently and I took that positively… Before joining I thought that blogging works only for Professionalism.. but later on I came to know, There are so many lovely people are here and everyone interacts like family 👪 members.. So, I am really happy to join WordPress and would love to continue blogging…. 1. What are you afraid most? 2. What is your best experience on WordPress? Ans:- Ummm.. 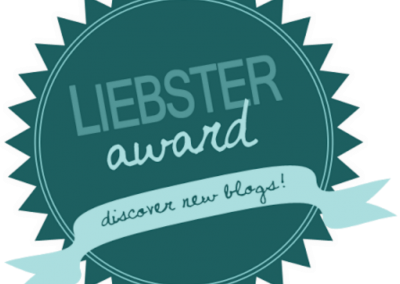 I can remember so many experiences but if I have to choose best one .. then I would like to say and thanks to my friend Adorn .. who was nominated me for Liebster award first time.. that was my first award on WP and best experience to answer that question …..
3. Do you read more than one book at a time? If you write award, then either you will have to give the answer of Trayees or Jens questions.. my question are same they have given me.. He is young growing writer. He writes very amazing post . His content are worthy to read.. highly recommended to visit his blog.. Thank you so much Sunil for nominating me…..
2. I like Nature… and I love to take Nature pics ..
5. I like simple things rather than complicated things..
6. weak in English and Mathematics. If there is any spelling mistake in nominees name… Then I am sorry for that.. once again thank you so much Sunil@BeingHuman for nominating me.. Thank you so much Shayra… (sorry for the copy-paste..🙈🙈 )…..
she is spreading the positive waves by her great content of writing. She writes from the depth of her heart and cares the World.. That’s the reason.. she dares to write on social issues and bringing awareness to the world.. her every content are worthy and touchy … Highly recommended to visit her blog…. I can’t express my happiness in words ❤. 3.) Nominate 11 other bloggers to receive the award and write them 11 new questions. 4.) 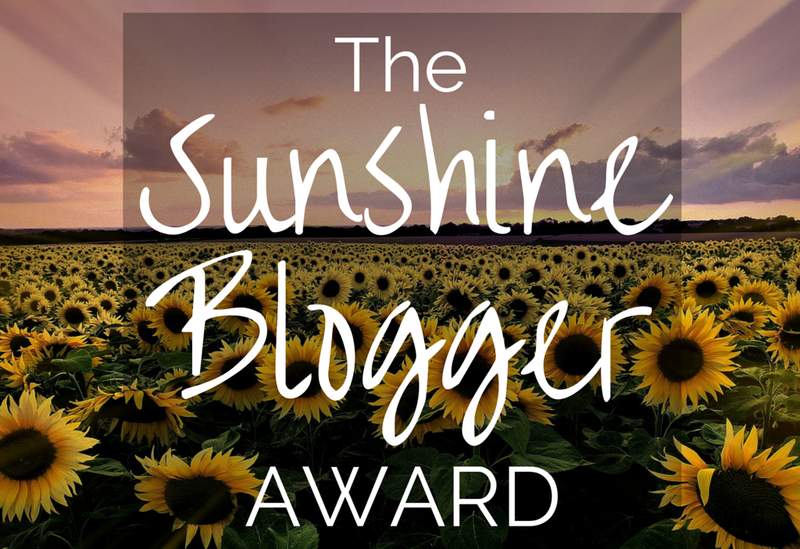 List the rules and display the Sunshine Blogger Award logo in your post and/or on your blog…. 1)How You come to know that You want to be a writer ,(describe one incidence)? 3)What you do when you feel depressed? Ans:- frankly speaking, when i feel depressed.. First I do meditation and relaxation techniques that I have learnt in Dr. Smriti parmars one of the best motivational workshop… Though remains something then I call to my mom and I feel refreshing after talking her..
4)Why you like my blog ? Ans :- I am not professional writer to judge ur blog.. but if I have to say.. then I must say your blog is awesome. You don’t write on specific topics and you dare to write on social issues that I like most about ur blog.. Other than.. I get all funny and scary stories, life lesson, entertainment from ur blog.. so, I like ur blog…. 5)Which is my best post according to you and Why ? 6) What inspire you to write? 7)Describe yourself in few words? 8)What you love most in the nature? 9)What is the importance of Writing in your life? Ans:- according to me peaceful life is always nice.. becoz .. I can’t write in crowd.. so, I choose peaceful location to write..n when it comes to writing, I get chance to talk with my inner self and it gives me immense satisfaction and pleasure.. So, writing is so precious in my life…. 10)Whom you love the most? 11)What changes you want to bring in yourself and why? Ans :- to be punctual and wake up early in the morning 🌅 .. So, I would have got more time to learn everyday new.. bcoz.. I have so many dream wishes and sometimes I worry.. is this one life enough to fulfill my dream wishes..? .